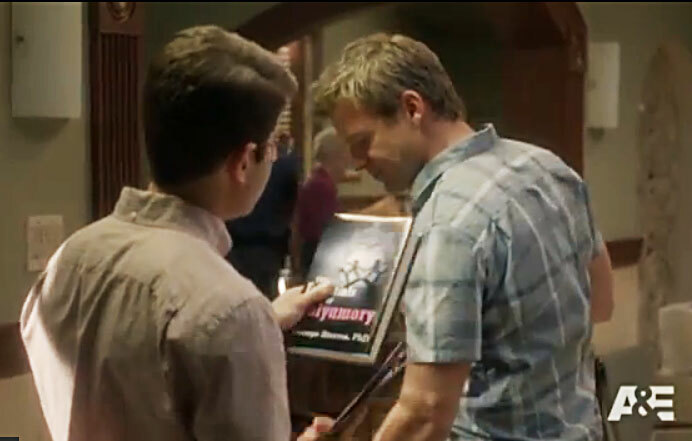 Polyamory in the News: On The Glades: "The Glades Cast Isn't Ready for Polyamory"
"Polyamory: the next step for free love?" On The Glades: "The Glades Cast Isn't Ready for Polyamory"
I don't watch The Glades on A&E, but in an episode this summer it found a way to air a couple minutes of good basic poly education. A character even reads aloud from a fictional polyamory guidebook (by a PhD) to explain compersion. Year by year, more of the culture seems with us. Or at least takes us seriously. They went and cancelled The Glades at the end of the summer! Why do the best shows get cancelled?? ?